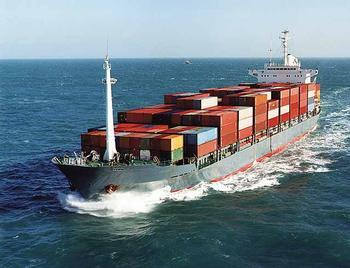 ﻿ ООО "Фаст Форвардинг Компани"
FAST FORWARDING COMPANY LLC is specialized in organizing container shipments to and from Russia and the other countries of the CIS. We are committed to offering optimal logistical solutions while also inspiring our professionals to be creative, engaged and flexible. As an international logistics provider, we have set high standards of performance and developed a unique range of qualities. These standards and qualities are in place to meet your requirements and to provide you with the best service possible. A large international renowned organization combined with the set up of local and dedicated customer and sales teams. Outstanding customer service. Customers are our foundation and future. A diverse range of routing options using road, rail and sea to provide the best combination of rate and transit time. A carrier operating mentality and an innovative approach to offering logistical solutions. A single operational system with standardized processes for each function and operation.